I will be visiting Cuba participating in a “people-to-people” exchange and decided to clear up any misconceptions regarding traveling to Cuba. Americans can plan trips to Cuba, however the purpose of the trips will have to be focused around certain activities. If you are planning on working on your tan, it will be better to plan a trip to another island. First let’s start with a brief history lesson. In December of 2014 President Obama ordered the restoration of full diplomatic relations with Cuba and the opening of an embassy in Havana for the first time in more than a half-century. He promised to “cut loose the shackles of the past”. Then in March of 2016 President Obama eased the restriction of travel to Cuba, just days before his visit, which marked the first visit to Cuba by a sitting President in 88 years. American Tourism is still banned in Cuba, however Obama has eased the restriction of travel to Cuba. This means permission from the Unites States Government is no longer required and why many airlines, cruise companies, and other travel groups advertise and offer trips to Cuba. The entry requirements are fairly simple and travel to Cuba for tourist activities remains prohibited by statute. However, the Department of Treasury’s Office of Foreign Assets Control (OFAC) has issued general licenses for 12 categories of travel. 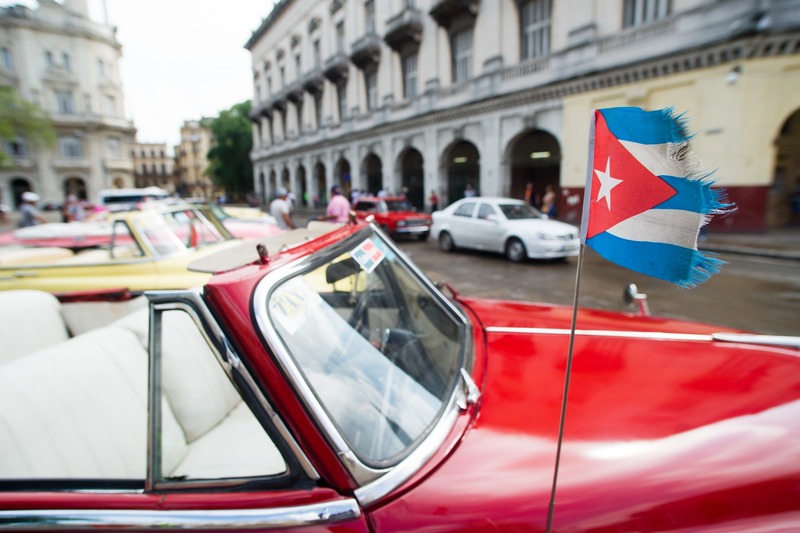 Individuals who meet the regulatory conditions of the general license they seek to travel under do not need to apply for an additional license from OFAC to travel to Cuba. More infomraiton can be found on the US Embassy website, https://cu.usembassy.gov/u-s-citizen-services/local-resources-of-u-s-citizens/traveling-to-cuba/. As an American traveler you will have to complete an affidavit declaring your trip falls under one or more of the above General Licenses. This form will typically be provided to you by your cruise or airline. You will also be required to keep records of your activities in Cuba for 5 years after the completion of your trip. Cruise lines will offer excursions that meet the “people-to-people” educational requirements however an affidavit will still need to be completed.